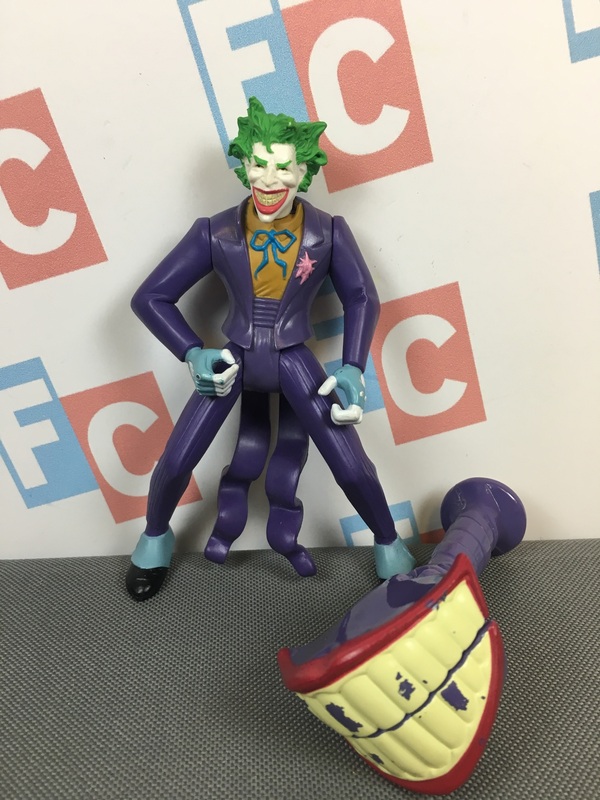 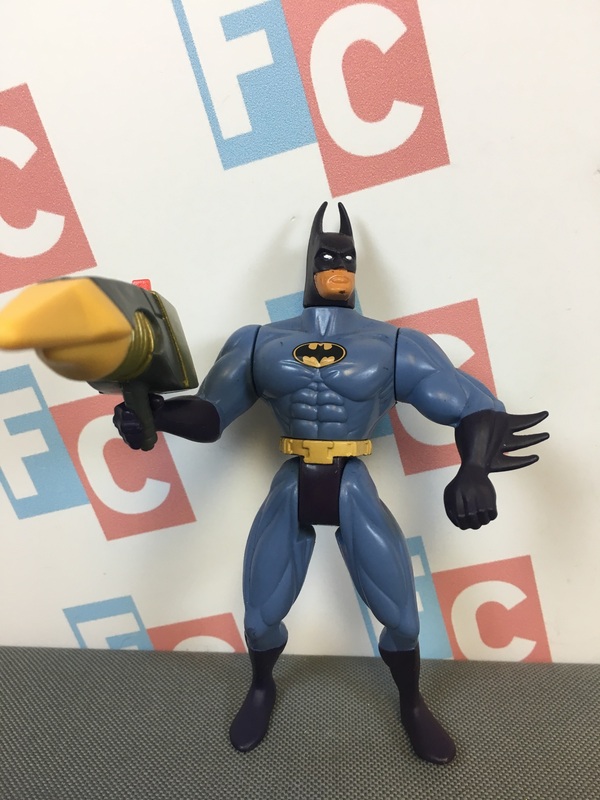 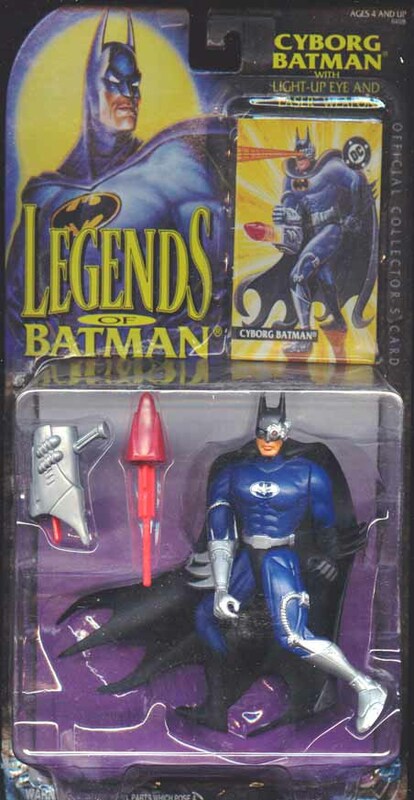 In 1994, toy shelves had their fill of animated-style Batman figures and perhaps a few Batman Returns figures still lingering about. 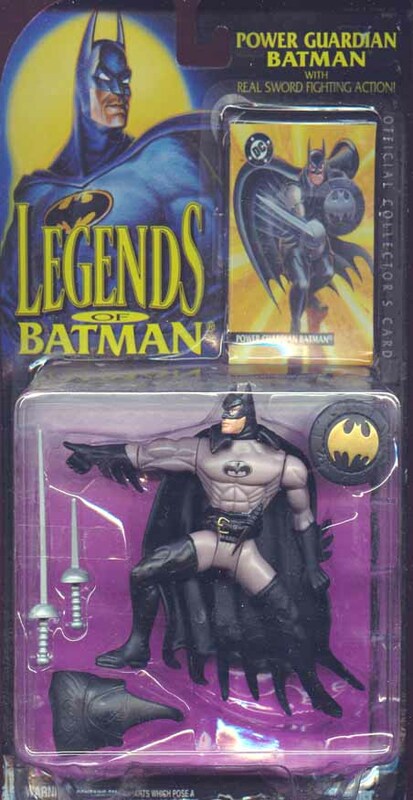 What was perhaps most in need of an outlet was a comic book based line, and fans got just that with Kenner's Legends of Batman. 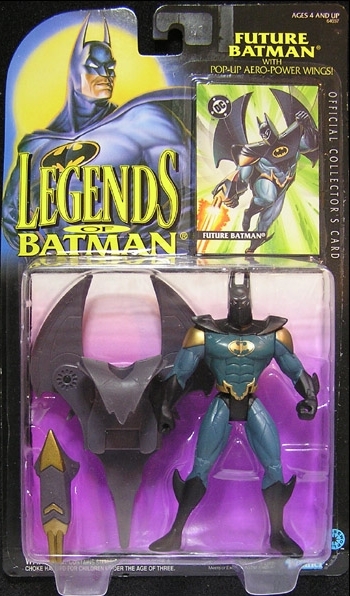 This collection carried an Elseworlds theme, featuring detailed and imaginative designs such as the technological Future Batman and a medieval Crusader Robin among many others. 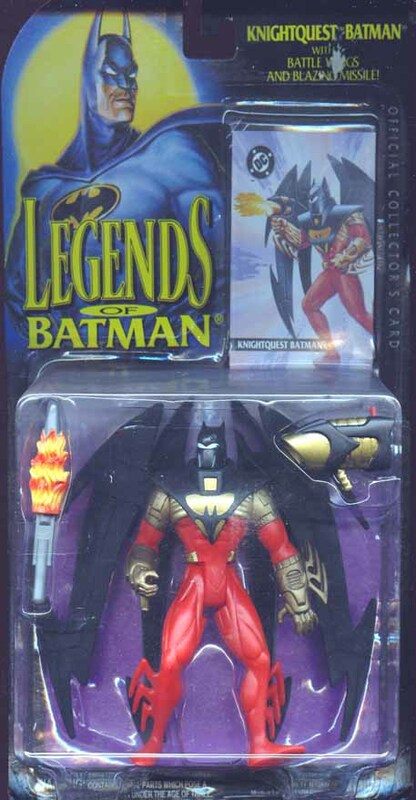 With this also came several up-to-date looks including KnightsEnd Batman, Catwoman, and Nightwing, all surprisingly done without the use of repainted figure sculpts. 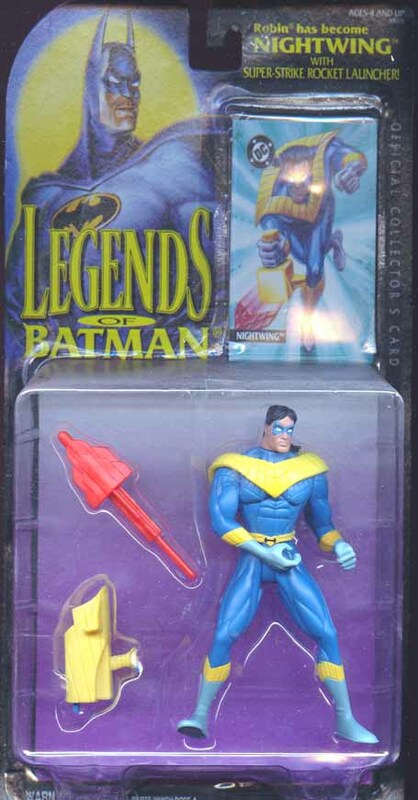 Perfectly compatible with the Superman: Man of Steel collection of the time, some figures were also showcased in 2-packs alongside the primary-colored hero.